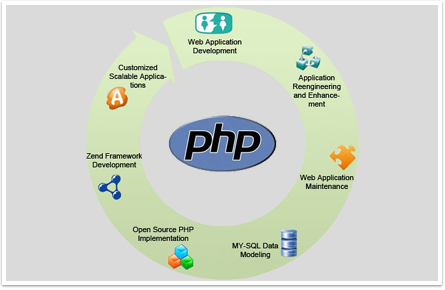 Candidate must be experienced building and supporting web and intranet PHP applications. Applicants should have a minimum of three years of application development experience, hands-on programming in full life-cycle projects with solid experience in PHP development, relational database systems. This is a Full-Time Employment opportunity with our client located in Northern Chicago.